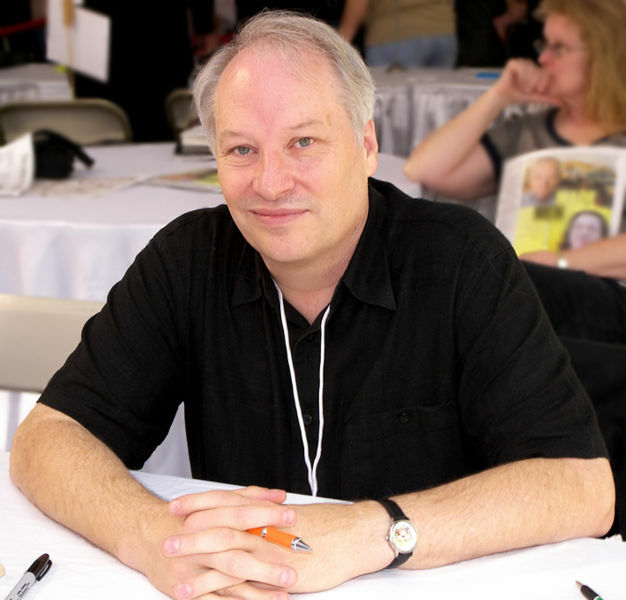 Welcome to the eighth episode of the Reading and Writing podcast featuring an interview with Joe Lansdale, the mojo storyteller, and the author of Vanilla Ride which will be published on June 30th. You can download the podcast here, or subscribe via iTunes. I have enjoyed two of your books so far, Mucho Mojo and Vanilla Ride; soooo great! I have an idea that when you make a Leonard & Hap movie, that the perfect actors would be Michael Clarke Duncan and Josh Brolin. They’re who I clearly saw in my head while I read. Thanks! Just caught this on my recently downloaded Tweetdeck. Thought I’d say hi. You may recall that it was me that interviewed you for ITW. It was my first as a contributing editor with them. Since then I have interviewed four other writers. I enjoyed talking to Caroline Carver (C.J.Carver) who was a panel guest at this year’s Thrillerfest. Bit like supping at the top table for me. Since interviewing you, I have left my publisher and will be bringing my own paperbacks to the market with Acclaimed Books Ltd. and Amazon. Michael, glad you enjoyed the interview with Joe Lansdale.